I'm running into serious issues with my trixbox setup. I set it up and had it running fine under 2.0 for over a year however upgraded to 2.4 in Jan and now 2.6 and it has been nothing but trouble. Constantly dropping both trunk and phone registrations. Thought I could manage it myself but was wrong! I know there are a few people on here that offer support for Trixbox so Could you please send me an email. Otherwise does anyone have recomendations for a more stable ASterisk based system? First thing I'd do is switch to a real PC. The reality is a virtual machine is simple asking for trouble. It's fine in a test environment but in a production environment you're just asking for trouble and have obviously got it. PM me if you want some help. I'm located in Wgtn.. I would agree with sbiddle wholeheartedly. I have a virtual machine for emergencies but the main installation is on a dedicated PC. I bought an ex corporate Dell GX-280 for $195 off Trademe supplied by an outfit called Coinnet based in Wellington. It came with 512mb ram and a 40GB disk - just perfect for Trixbox. I have v2.6 running on that cheap (headless) setup 24x7 and it operates unattended and is quiet stable (apart from some dropped trunk issues within the last couple of days, which I hope to have resolved today). Its a very cheap way to get your Trixbox onto a dedicated PC and worth the effort. Indeed. Unlike other types of software, Asterisk isn't really well suited to be run in a virtual environment. The issues you are seeing could be an effect of the poor timing that VMWare offers. Its strange that virtualisation would be causing the problems. 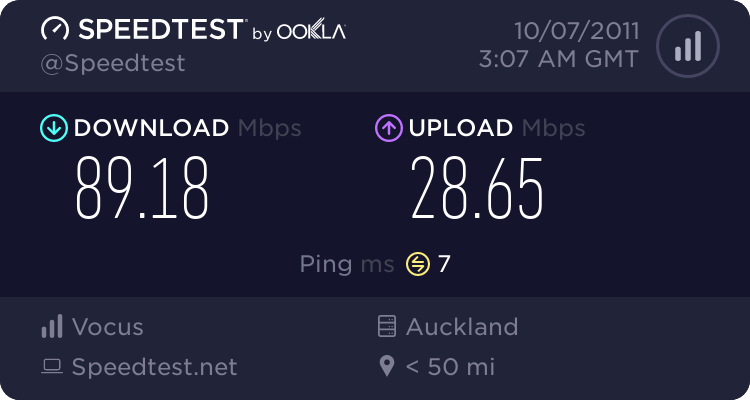 I myself was sceptical before going down this route but have never had a problem in terms of call quality, its always been perfect. Before we moved to esxi we had it running under Vmware server for 6 months without a single issue so I'm really not sure its the virtualisation but something within Trixbox that is to blame. That is unless the newer versions don't work as well as the older versions however I find that hard to believe? Thanks for all the replies anyway! 2.6 is based on CentOS5 rather than CentOS4 that the older versions were using.